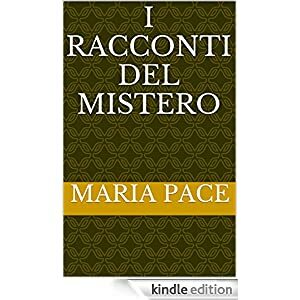 Start reading I Racconti del Mistero (Italian Edition) on the free Kindle Reading App or on your Kindle in under a minute. Don't have a Kindle? Get your Kindle here.